Blockchain promises to be a transformative technology that will impact multiple sectors, including the financial industry. Given that it’s still at an emerging stage, several countries around the world are keen to reap the long-term benefits of being early adopters, and France is no exception. In March 2018, Finance Minister Bruno Le Maire reportedly said that France was ready to set up a legal framework for crypto-oriented fundraisers and turn into an initial coin offering (ICO) hub. While the confidence in ICOs has faded due to the high number of scams, blockchain continues to be relevant, and France wants to convert the good side about it. 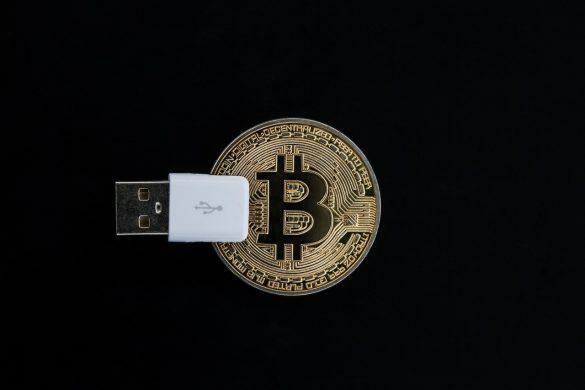 Le Maire’s support is crucial, but the giant step towards increasing awareness about blockchain potential will take place soon, when the Paris Blockchain Week opens its door on April 13, 2019. The flagship event of the Paris Blockchain Week will be the two-day summit labelled as the largest blockchain event in Europe. Over the course of a week, Paris will turn from the capital of fashion and art into the capital of innovative technologies, with the distributed ledger technology (DLT) in the spotlight. This is where thousands of like-minded blockchain enthusiasts, developers, investors, politicians, regulators, and business people will meet together to discuss the direction of DLT in the context of France and Europe in general. As mentioned, the Paris Blockchain Week Summit (PBWS) will be the culmination of the week, which will include conferences, workshops, keynotes, hackathons, and themed cocktail parties. The two-day conference will take place at Station F, currently regarded as the largest startup facility in the world. It’s worth mentioning that the event has support from the French government through the Ministry for the Economy and Finance and the Secretary of State for Digital Affairs. The organizers, which include French Digital Asset Association Woorton, Chain Accelerator, Datalents and Havas Blockchain, are expecting from 1,500 to 3,000 attendees at the summit. Finance Minister Bruno Le Maire will open the event that will gather decision-makers, investors, thought-leaders, and other prominent figures in the blockchain space. The list of speakers displays Tezos co-Founder Arthur Breitman, Binance CFO Wei Zhou, IOTA co-founder Dominik Schiener, MyEtherWallet’s COO Brian Norton, Wanchain CEO Jack Lu, Ripple’s Global Head of Banking Marjan Delatinne, and eToro’s CEO Yoni Assia to name only a few. Representatives of the Bank of France, Bank of Lithuania, the Autorité des Marchés Financiers (AMF), UNICEF, and the Organisation for Economic Co-operation and Development (OECD) will also be present. The main topics will revolve around the blockchain and cryptocurrency regulation in the European Union (EU) and France, stablecoins, consensus mechanisms, scalability issues, sharding, and the integration of artificial intelligence (AI) in DLT systems among others. “France is one of the few G20 countries to have drafted in less than a year a welcoming framework for entrepreneurs of the industry,” he added. The event will help France move a step closer to embracing blockchain and become a leader among European nations. While Malta, Lithuania, and Lichtenstein have previously demonstrated their interest in encouraging DLT projects, France is the second economy of the EU, and its position will likely affect the sentiment towards blockchain adoption in Europe. The PBWS is backed by the Ministry of Economy and Finance, which tells a lot about the country’s serious intentions to lead the trend. In the last few months, France has demonstrated its real commitment to DLT adoption. At the end of 2018, Members of the Parliament recommended the investment of 500 million euro to build a blockchain-oriented ecosystem. 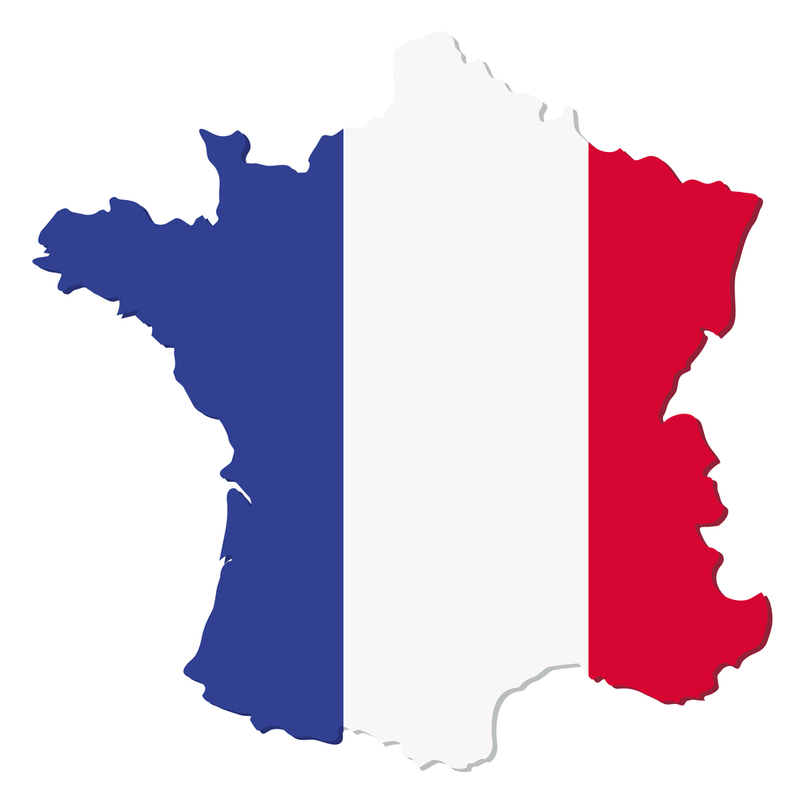 Last month, French National Council of Clerks (NCC) and tech giant IBM said that they succeeded in trialling a blockchain-based solution that is about to be implemented across France. All in all, France is becoming more active in the blockchain industry, and the PBWS is expected to be an excellent opportunity for a massive jump-start. 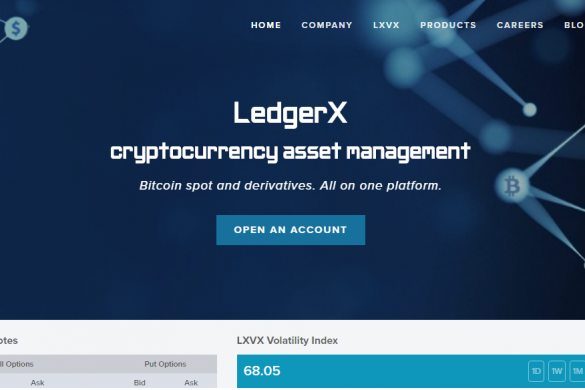 In the latest cryptocurrency news, LedgerX firmly believes that digital currency traders must have the ability to assess Bitcoin’s volatility. As such, the company known for being a derivative trading platform has developed an index that is meant to track this specific benchmark. 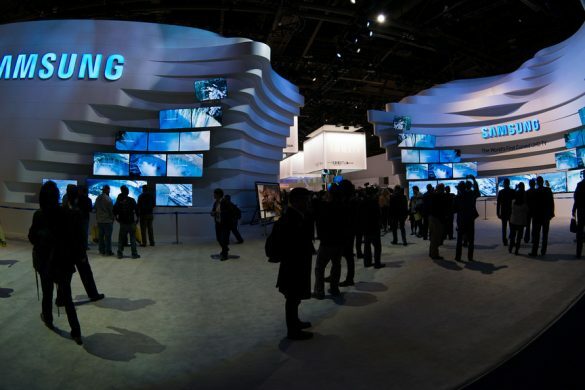 Samsung, the South Korean giant firm, has reportedly unveiled some of its blockchain partners. According to the official report, the partnership is meant for the smartphone manufacturer’s upcoming flagship mobile device called the Galaxy S10. 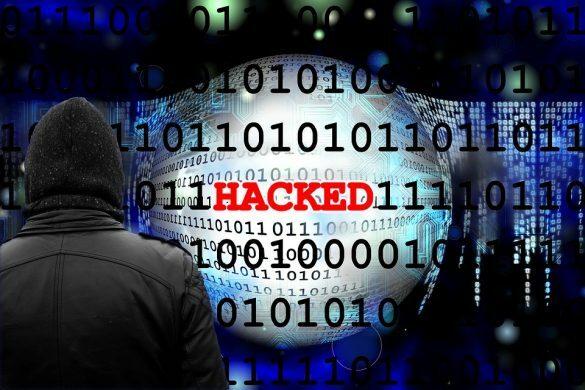 In the latest cryptocurrency news, the New Zealand Police has started investigating the latest hack of digital currency exchange called Cryptopia. According to the authorities, the process has been quite complex and, thus, they are keeping an “open mind” on all possibilities.